A modern theory of executive strategy for the information age. The information revolution has radically transformed virtually every aspect of business today. Yet, no book has fully addressed its impact on strategic management until now. 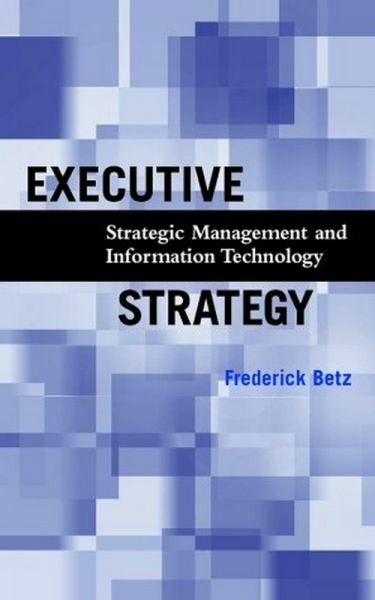 In Executive Strategy: Strategic Management and Information Technology, Frederick Betz builds on his pioneering work concerning the management of technical innovation to explore the powerful relationship between traditional strategic management and today's computer and communications technologies.